Is it possible to find cheap hotels in Niagara Falls? 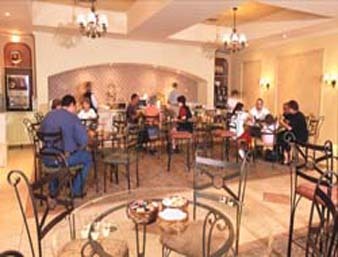 It sure is if you know where to look among large selection ranging from cheap stays all the way to luxury hotels. 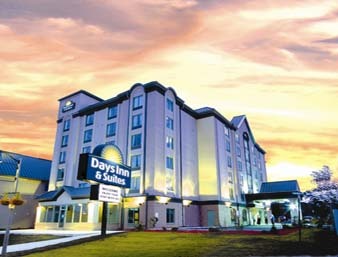 Days Inn & Suites by the Falls is just a 5 minute walk from the Falls and Casino Niagara. So close and yet so affordable. There is an indoor pool and fitness centre for when you are not sightseeing and since you are so centrally located, it might be hard to find time to get in your workout with all the delightful surrounding distractions.